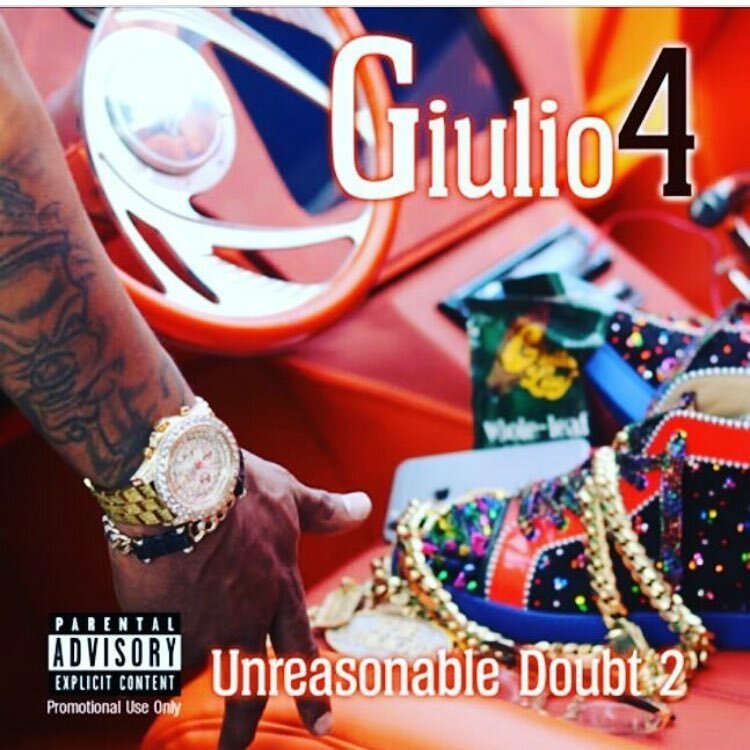 Unreasonable Doubt2 has collaborated with recognized Orlando artists including Pope, Johnni Cinco and Skooly. Introspectively, Unreasonable Doubt 2 provides a journey laced with unprofaned lyrics and unprecedented beats that challenge some of the top billboard artists today. Stream and download Giulio4 - Unreasonable Doubt 2 Today! !